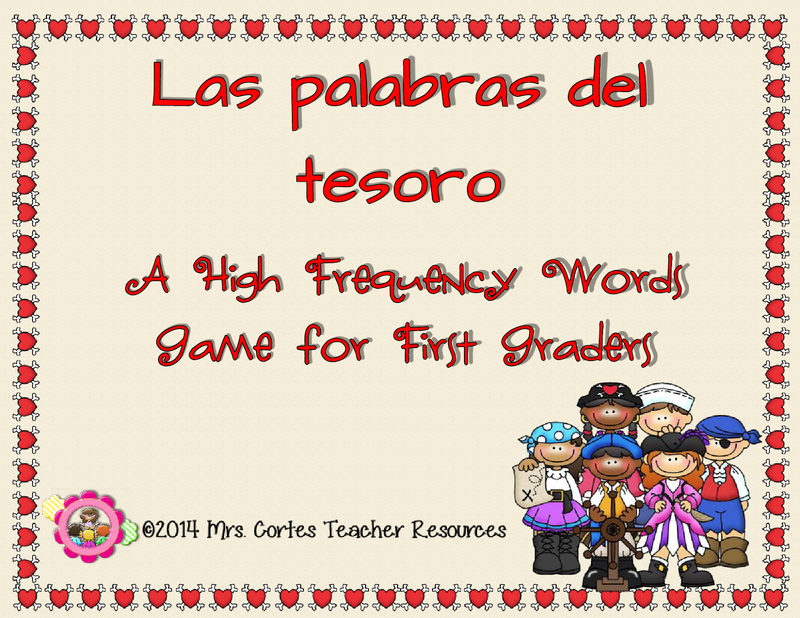 "Las palabras del Tesoro" is a fun game to reinforce reading of Spanish high frequency words with first graders. 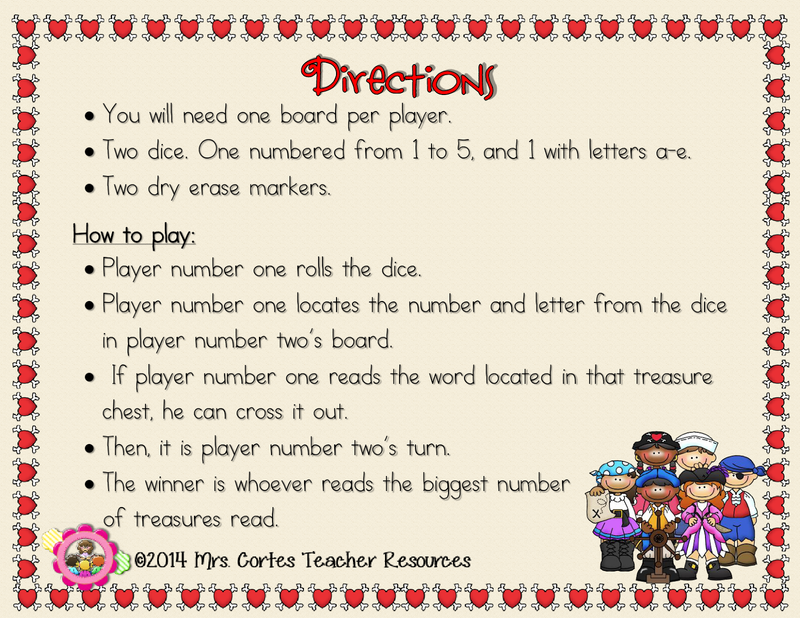 You only need a couple of dice, a dry erase marker and one of the 30 different boards included in the game. One player rolls the dice, finds and reads the word in his opponent's board and marks it down, treasure caught!! 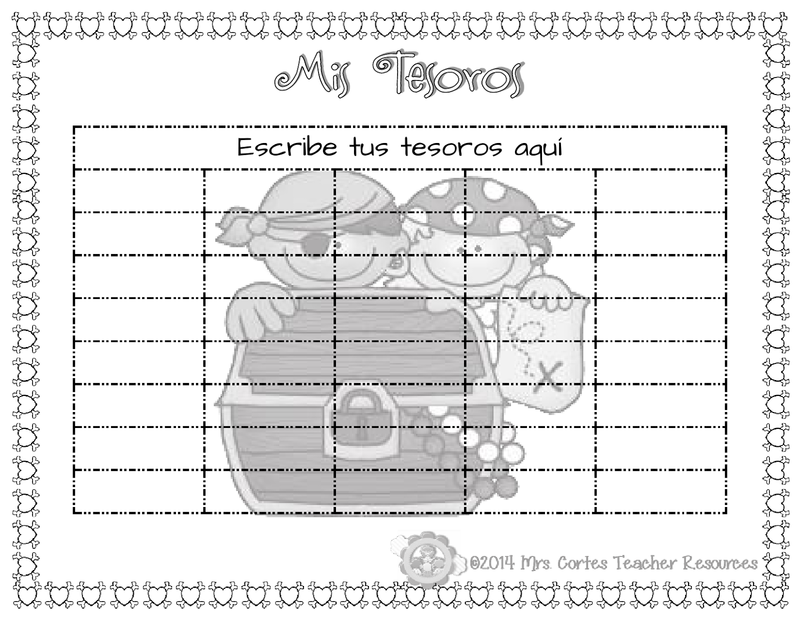 A recording sheet is also included so students can write the words too. 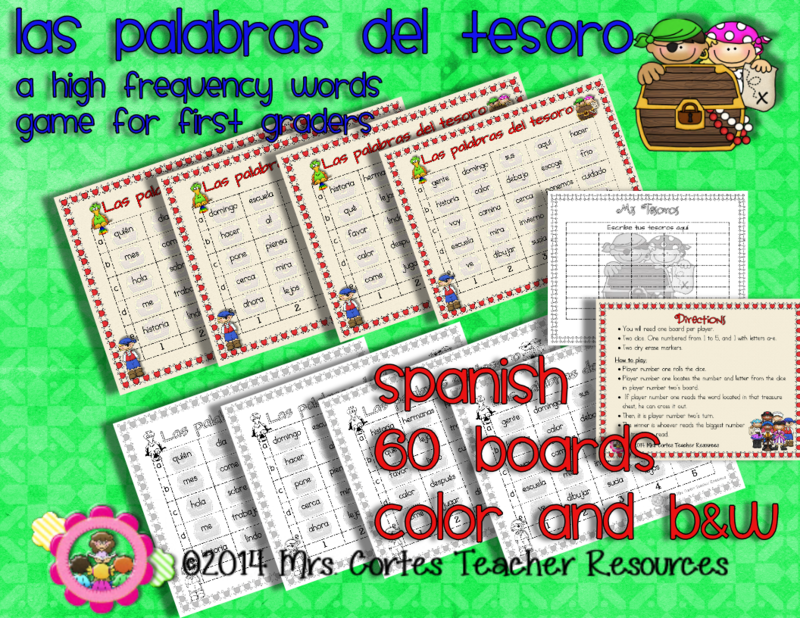 Kindergarten, Second grade versions coming soon!!! 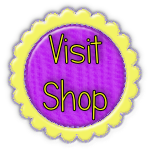 Stop by our shop and check it out! !